Over 70% of the wall that once protected Exeter still remains and reveals a lot about the geology of the area. Work began on the wall about 1800 years ago by the Romans and the following centuries saw many alterations and repairs, generally using whatever material could be found nearby. A walk along the walls will reveal a range of different rock types. 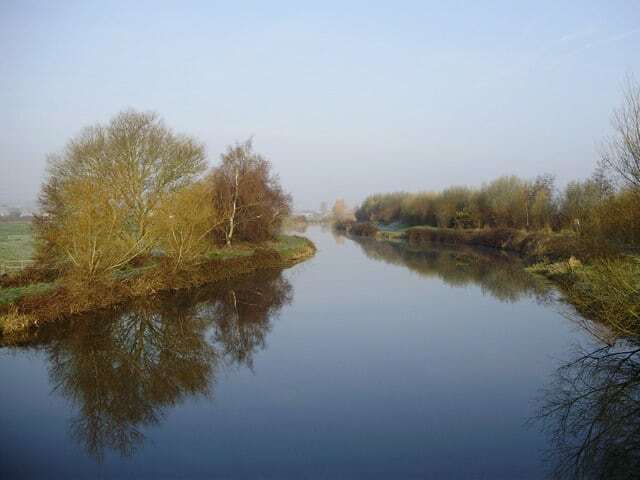 Within the area of Exeter there are numerous listed buildings and Scheduled Ancient Monuments to explore. These include the Cathedral (Grade 1 listed building) and the Cathedral Green and City Wall, both of which are Scheduled Ancient Monuments. By bus and train: Regular bus services join Exeter with most towns across Devon. Exeter’s St David’s Railway Station is on the main line. 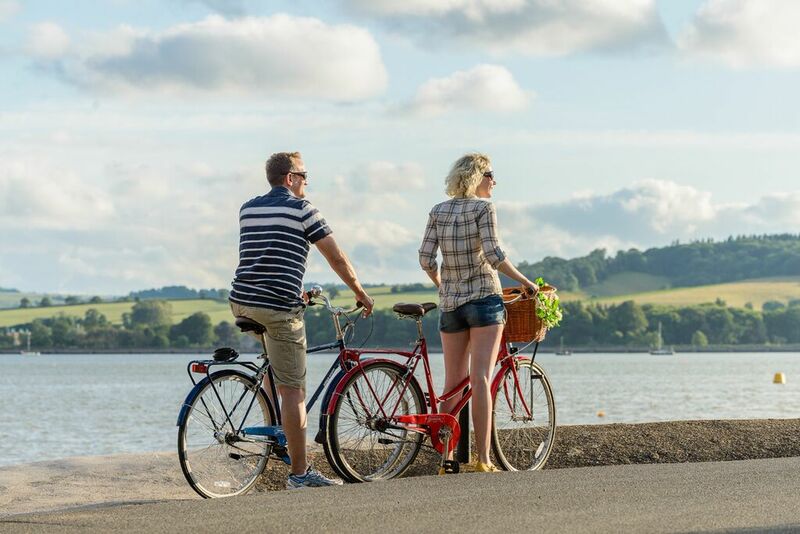 By bike: There are many cycle routes into and around Exeter. On foot: The Cathedral is open to visitors at set times. 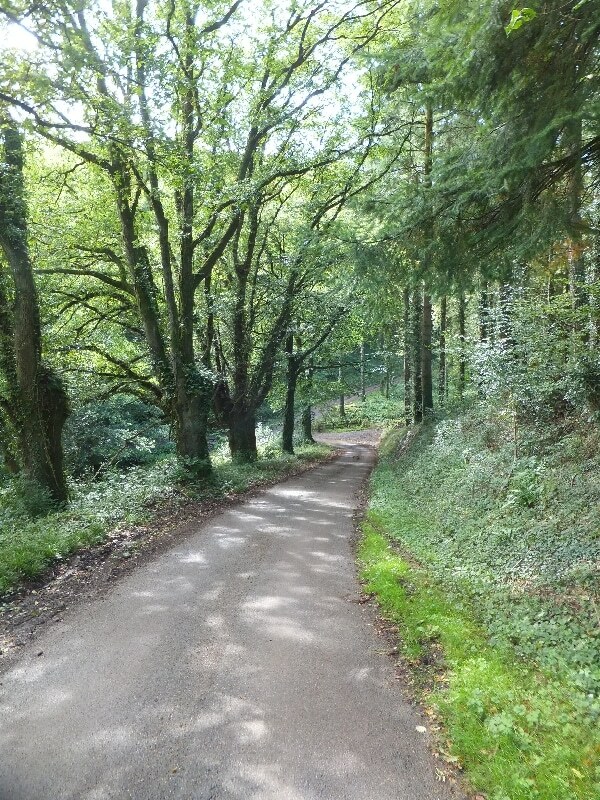 Guided tours take place from March to October. The City Walls are accessible all year round. Cathedral tours are available. There is a cafe and shop on site. Exeter's Red Coat Guides offer City Wall tours. Information Panels along the walls highlight the key events. There are quizzes and puzzles for children too. Exeter is a bustling city with all facilities. Pavements, some areas of cobblestone. The early Roman construction makes use of purplish-grey volcanic lava of Permian age (known as trap), which was partly quarried from the site of the Rougemont Castle. In the Middle Ages, repairers used red sandstone or Heavitree Breccia (Permian age), again found locally. Slates and white sandstone can also be seen, possibly even stone left from the building of the Cathedral. 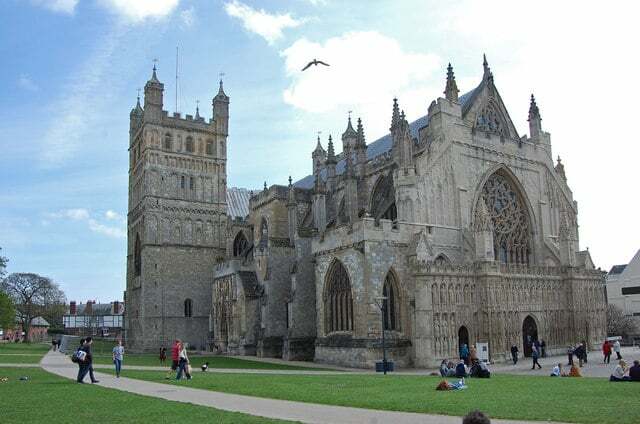 Exeter Cathedral is magnificent and there are claims that it possesses the most varied geology of any British cathedral. Materials from over 20 different quarries, many local, were used in its construction. The outer and inner Cathedral walls are made of Salcombe Stone, a sandstone quarried from Salcombe Regis in east Devon. Between these walls is a loose filling of the same volcanic trap found in the City walls. Chalk mines at Beer in east Devon were worked to provide stone for use in some of the sculptures, as can be seen on the impressive image screen at the front of the building. Further local geology can be seen inside. The pillars supporting the Patteson Pulpit are made of a Devonian limestone that can take a polish, and which have been deformed by earth movements, meaning that some of the corals within it appear elongated. 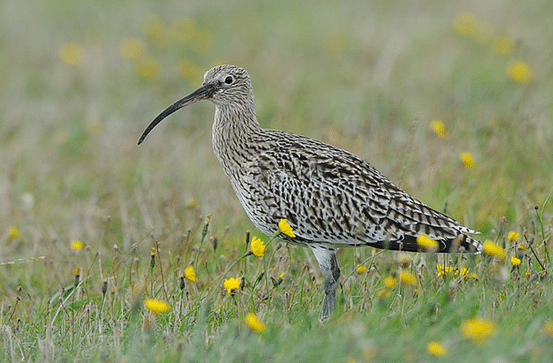 Bowling Green Marsh makes up part of the Exe Estuary, an area of international importance for wintering waders and wildfowl. 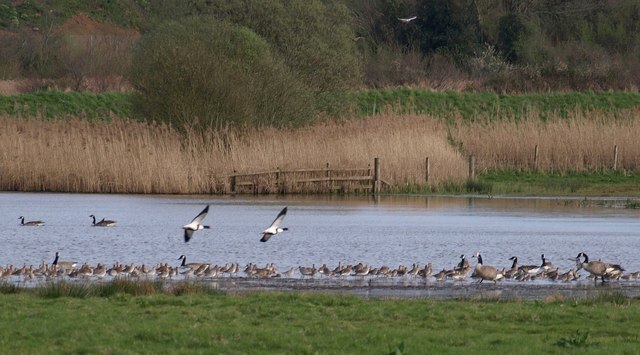 Part of the Exe Estuary, Exminster Marshes is an area of international importance for wintering waders and wildfowl.